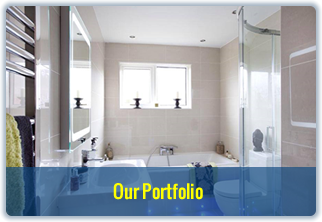 Welcome to JR Groves and thank you for visiting our bathroom design portfolio. 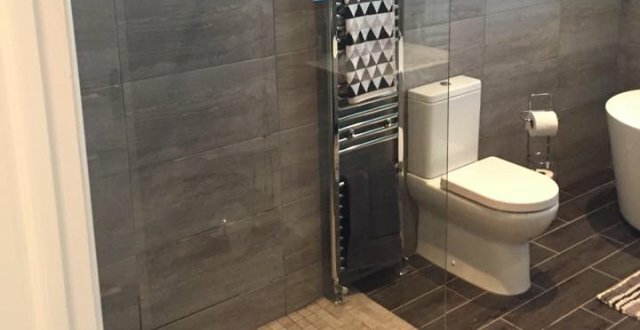 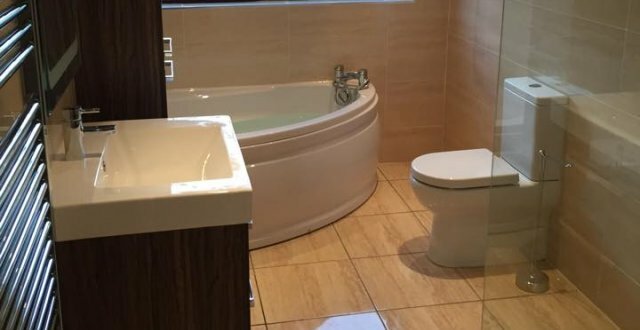 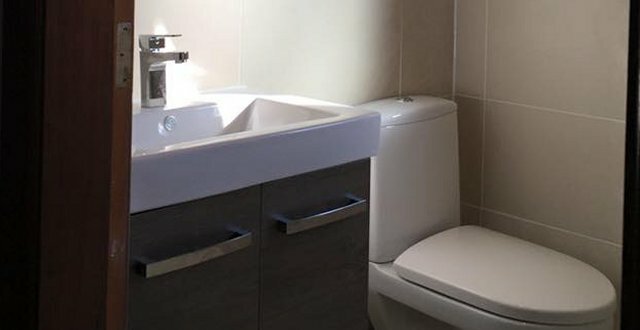 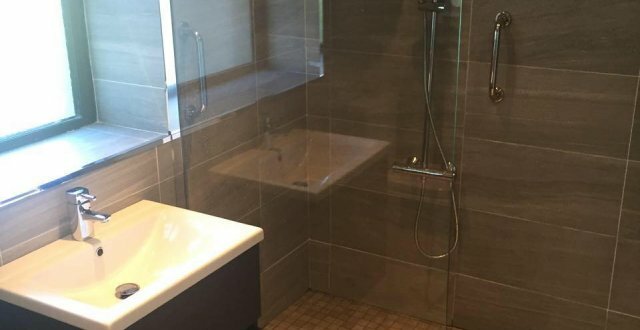 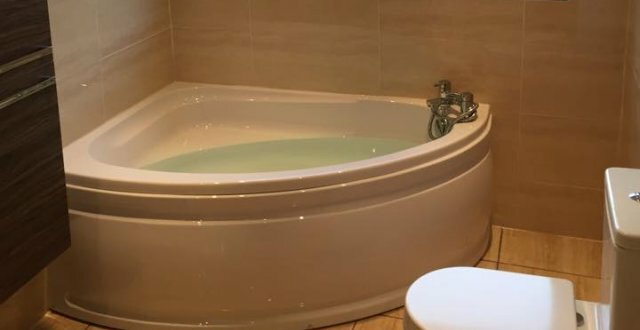 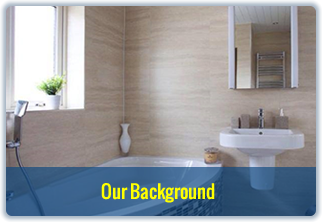 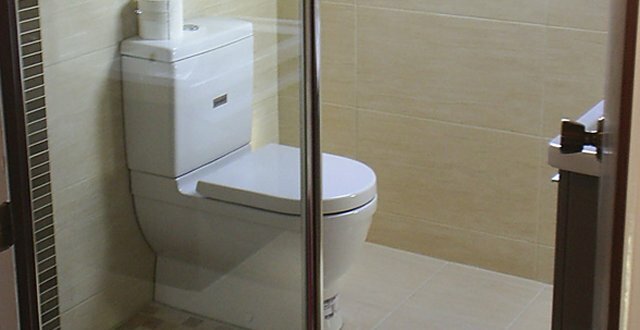 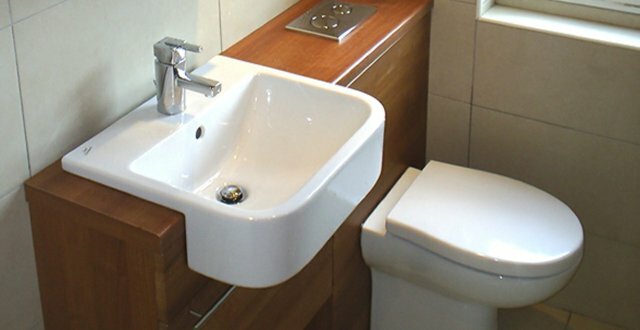 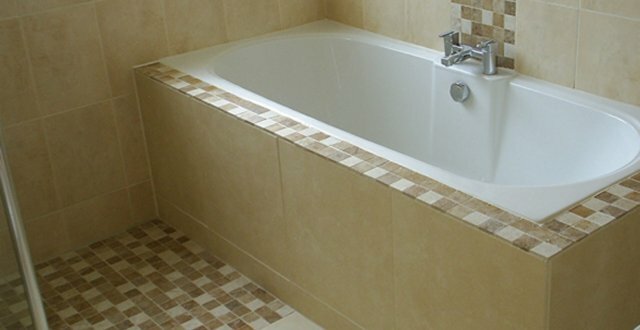 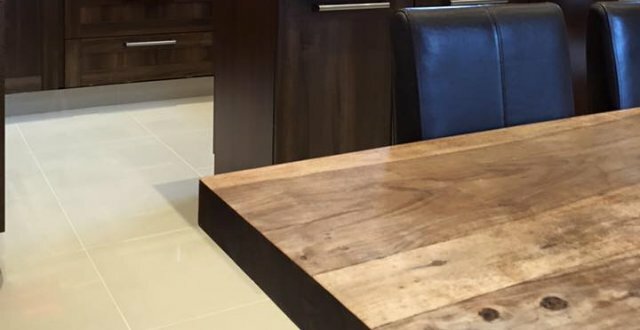 We at JR Groves are based in Newtownards, Co.Down on the outskirts of Belfast and specialise in bathroom installation and refurbishment in Newtownards, Belfast, Comber Lisburn and throughout Northern Ireland. 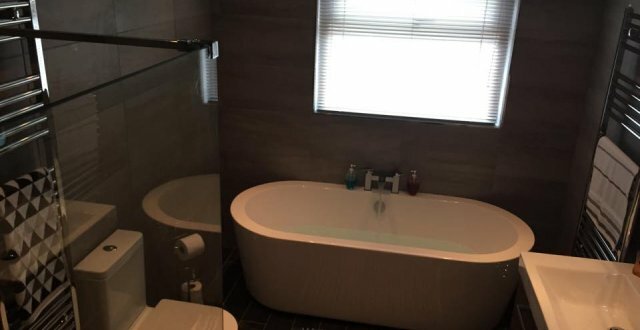 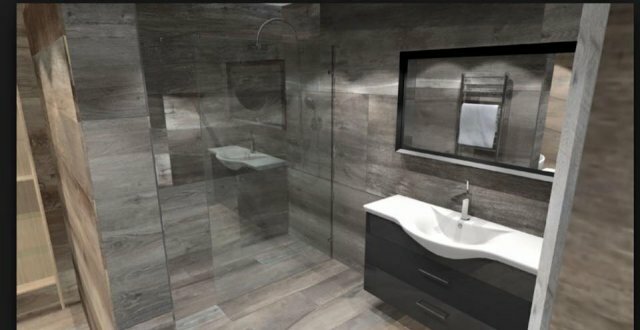 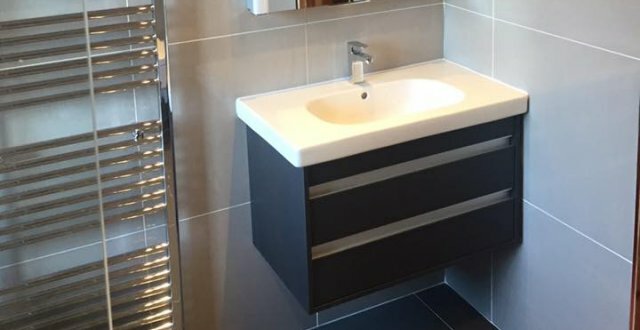 Our team of skilled bathroom fitters provide a complete bathroom design and installation services for your home, office or place of business from concept to completion JR Groves is your No1 choice for Bathroom Design in Northern Ireland. 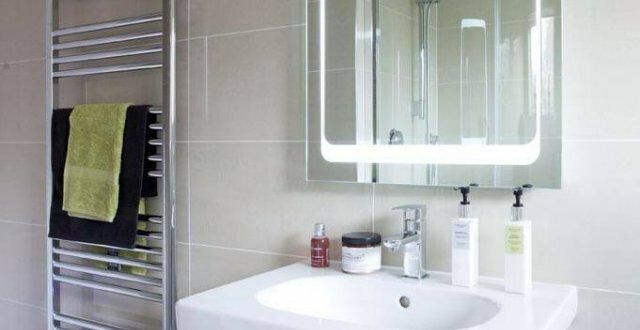 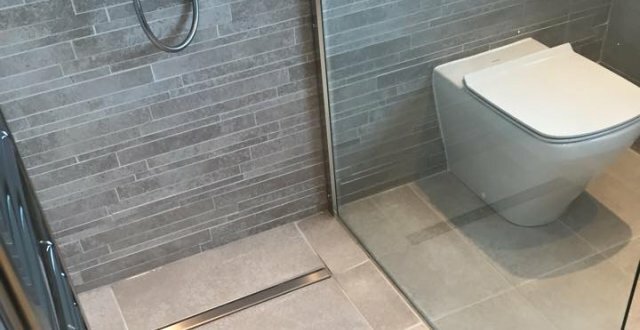 Our reputation, skills and location on the outskirts of Belfast makes JR Groves a popular choice for any bathroom design & refurbishment project. 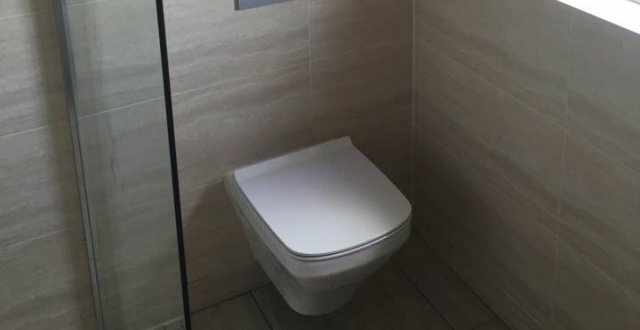 We bring together the skills of a plumber, a tiler and an electrcian. 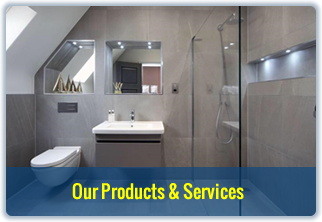 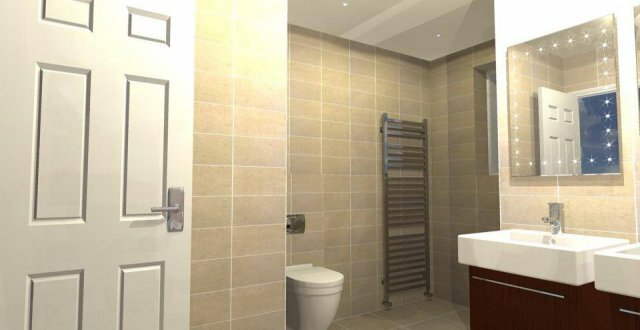 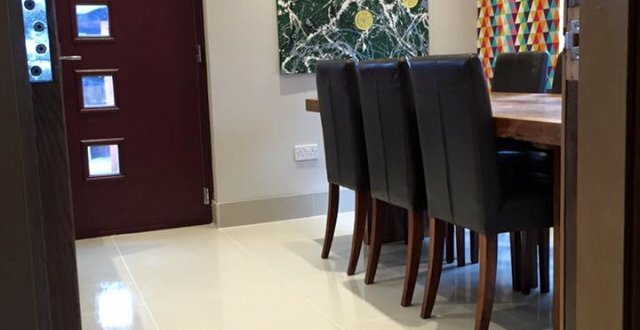 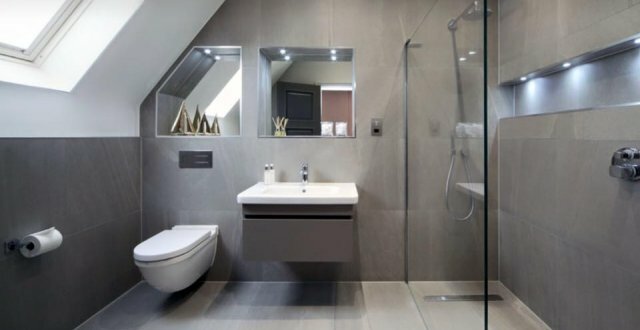 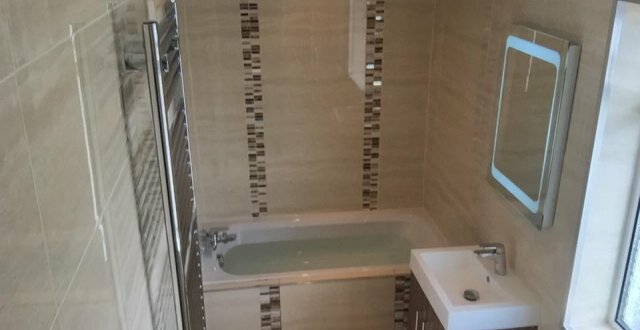 Our ability to keep everything in-house, coupled with our design skills, expertise & relationships with local bathroom and tiling suppliers, provide you the client with a complete package & exceptional service – and exceptional service is our promise to you. 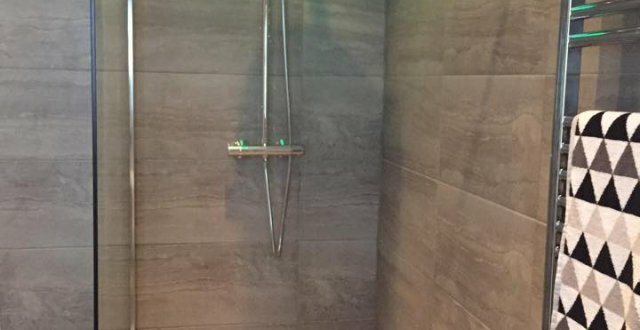 We specialise in bespoke wetroom and bathroom design, ensuring all our wetrooms and bathrooms designs not only meet but surpass your expectations.